This post is sponsored by Foot & Leg Soothe. All opinions are mine alone. At the end of a long, busy day, my feet often ache. Many of us take our feet for granted, not realizing how much they do for us on a daily basis. If you’ve ever experienced sore, achy feet, then you know the importance of taking care of your legs and feet. Today, I will share some of my self-care routine for pampering my feet at the end of a long day. 1. Fill a tub (either a bathtub or a foot bath) with some warm water and a handful of salts. Soak the feet for ~10 minutes. *Tip: I like to light a lavender candle during this step. 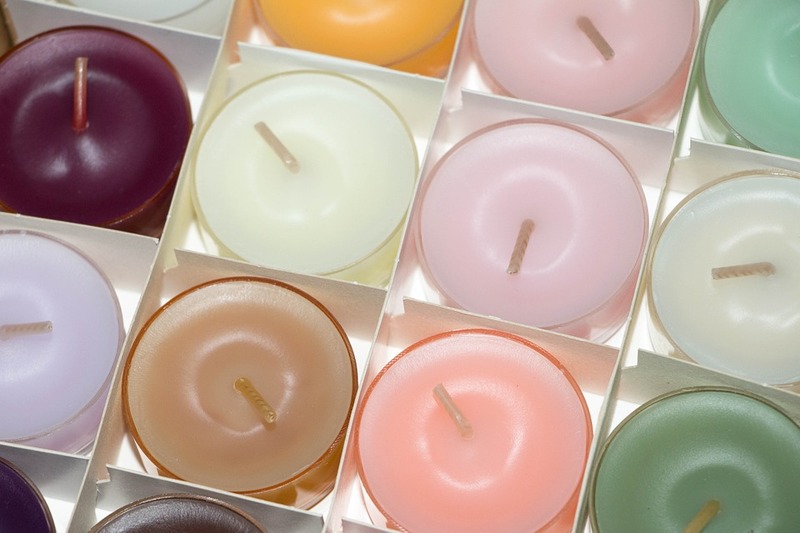 The scent of lavender and the sight of the flickering flame are so calming! 2. Always cut toenails straight across. Never cut a curve into the toenail shape or you could increase the risks of an ingrown toenail. 3. Exfoliate the skin on the feet with a sugar scrub. Want to make your own? It’s a simple recipe that can be customized in many ways. Simply combine equal parts of coconut oil & sugar. You can also add a few drops of essential oil for scent & therapeutic effects. 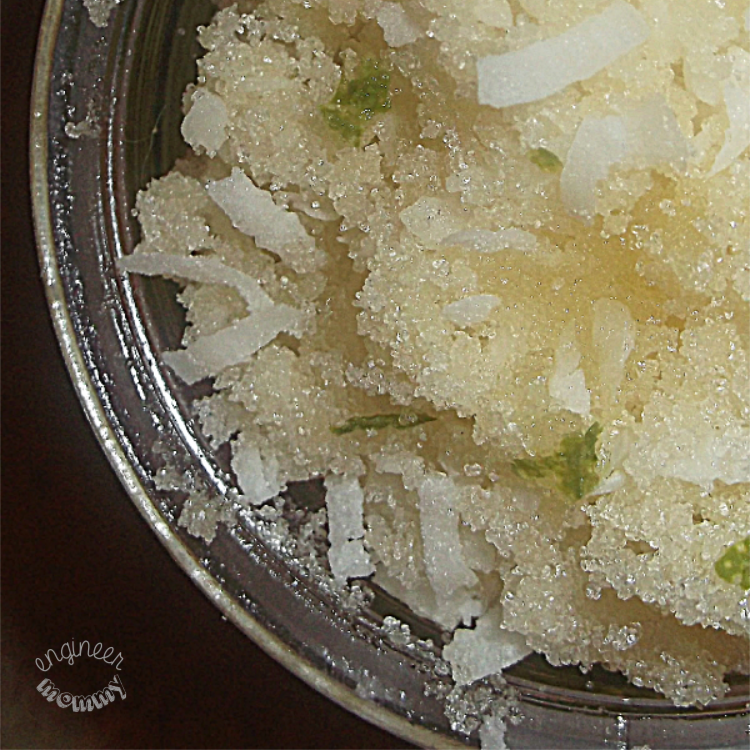 I’ve made a few different sugar scrubs in the past, like this one and this one. 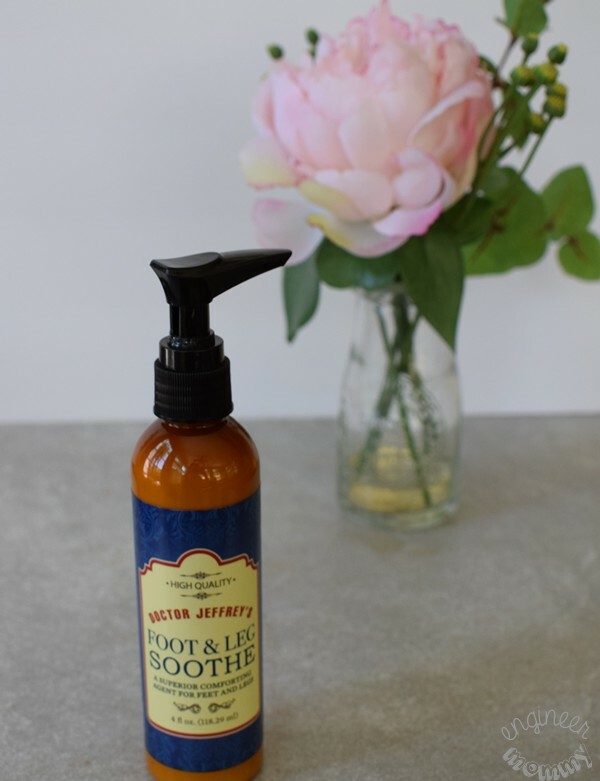 The company behind Dr. Jeffrey’s Foot & Leg Soothe is so confident that you’ll love their product that they offer a 365 day guarantee for customers. With such wonderful customer service, you can rest assured that this product is worth trying! 5. Wear warm, fuzzy socks to bed to trap the moisture. It’s also quite comfy to wear these socks when going to bed at night. If you want to take your foot pampering to the next level, see how I do a DIY Pedicure at home. 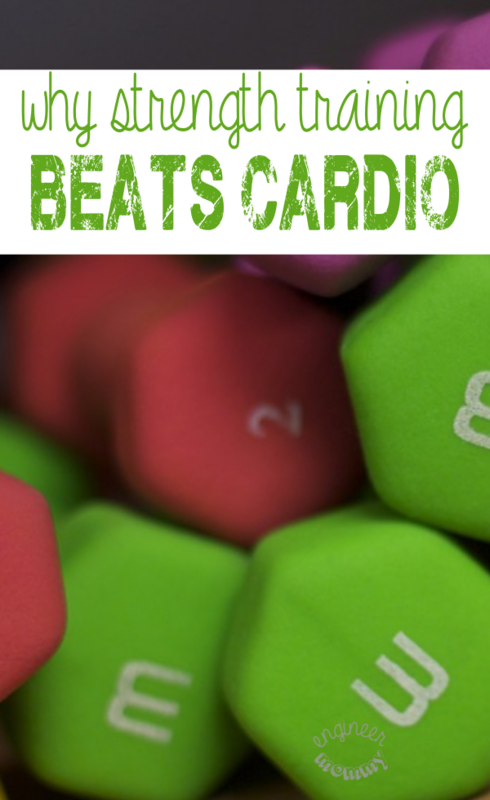 I hope these tips have inspired you. 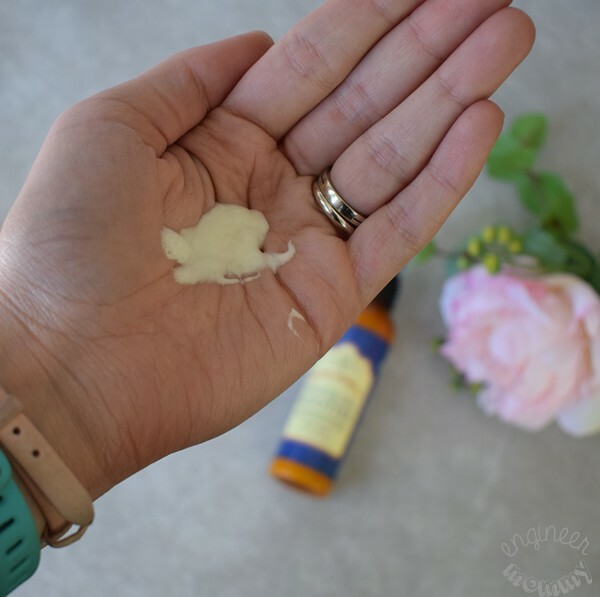 Be sure to check out the Foot & Leg Soothe and tell me: How do you deal with achy feet at the end of the day? *DISCLAIMER: The statements contained herein have not been evaluated by the U.S. Food and Drug Administration. These products are not intended to diagnose, treat, cure, or prevent any disease. These products are not intended as substitutes for yearly medical examinations. I have a foot spa that I use occasionally. I like to fill it up with warm water and soak them when my feet are tired. I also like to use sugar scrub. I have purchased some in the past, but it is just as easy to make my own. 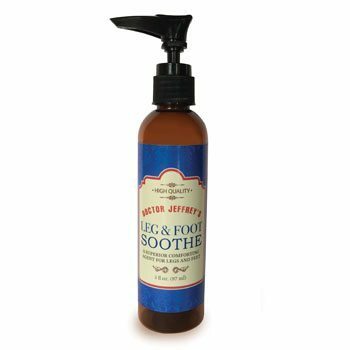 I never heard of Dr. Jeffrey’s Foot & Leg Soothe product line before but I would love to give it a try. I do suffer from pain and tingling from my back injury so I’m wondering if this product might help. It’s time for a foot spa treatment that’s for sure. 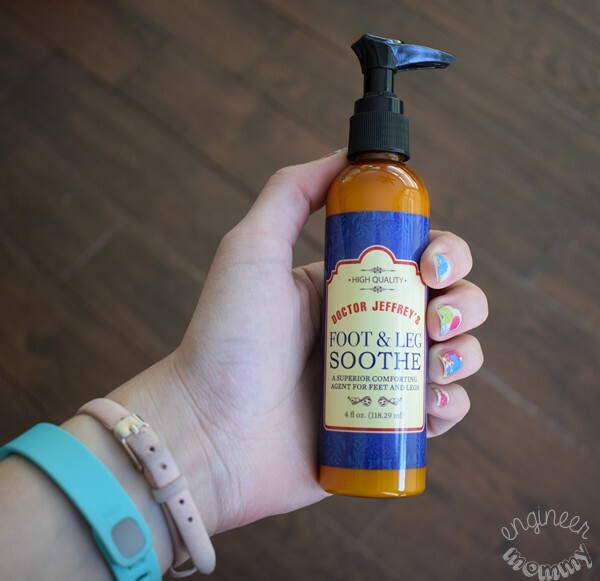 Oh goodness I need that foot & leg soothe product! I love to light candles when I take a bath as well and lavender is so calming. I will have to look into the foot & leg soothe. My feet would love me for it. 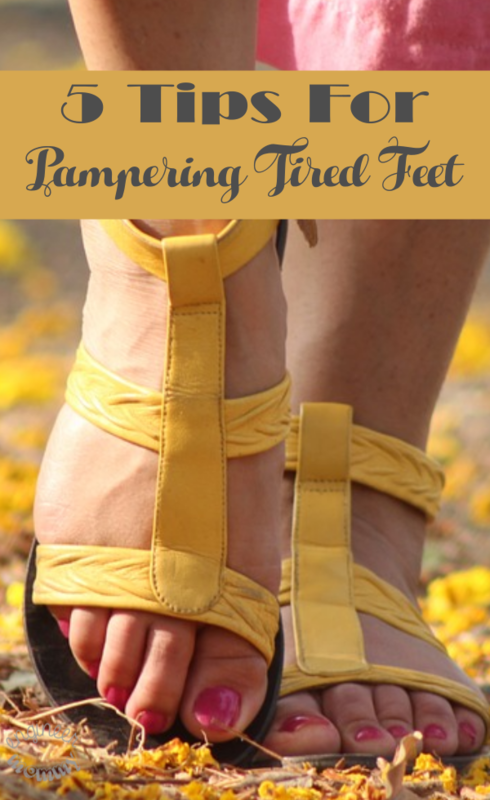 These are great tips for pampering tired feet. I have never heard of this line of products before! Perhaps I need to give them a shot. Exfoliate the skin on the feet with a sugar scrub? YES this is my favorite! I’ve always had feet issues, so this post is helping quite a bit! I just need all these tips! Last night I was cutting my toenails and found that there’s a mini ingrown already. It’s maybe because of the shoes I’m wearing at work. Foot scrubs are my all-time pampering to myself! I love making my own…I combine coconut oil with sugar and add a drop of lavender and peppermint! Thank you soooo much, because I need these tips for my soooooo aching feet.